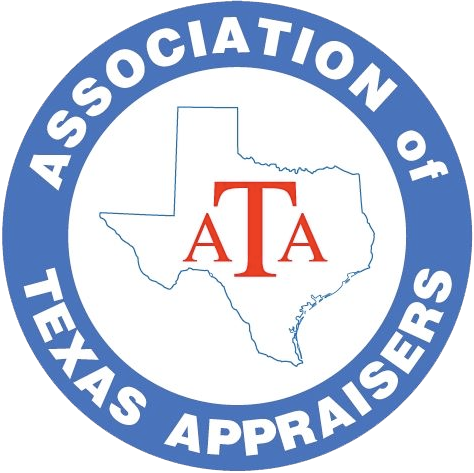 Founded in 2006, The Association of Texas Appraisers was formed to provide reasonably priced, convenient continuing education and professional networking opportunities for real estate appraisers and other interested parties within the State of Texas; to establish and maintain minimum requirements for membership; to confer membership designations to properly qualified appraisers; and to serve the needs of its members. 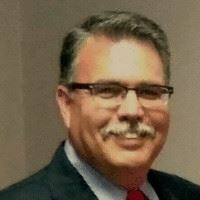 The Association of Texas Appraisers (ATA) promotes a higher standard of integrity and professionalism in the appraisal industry and serves as an industry wide clearinghouse and provides an opportunity to share appraisal industry practices as well as build a network of associates with expertise throughout the state. 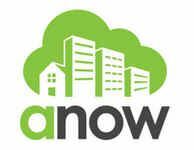 Application for membership shall be open to any person who is actively engaged in or concerned with real estate appraising or appraisal education. Membership is only $125 a year (from September 1 to August 31). Click here to join today!